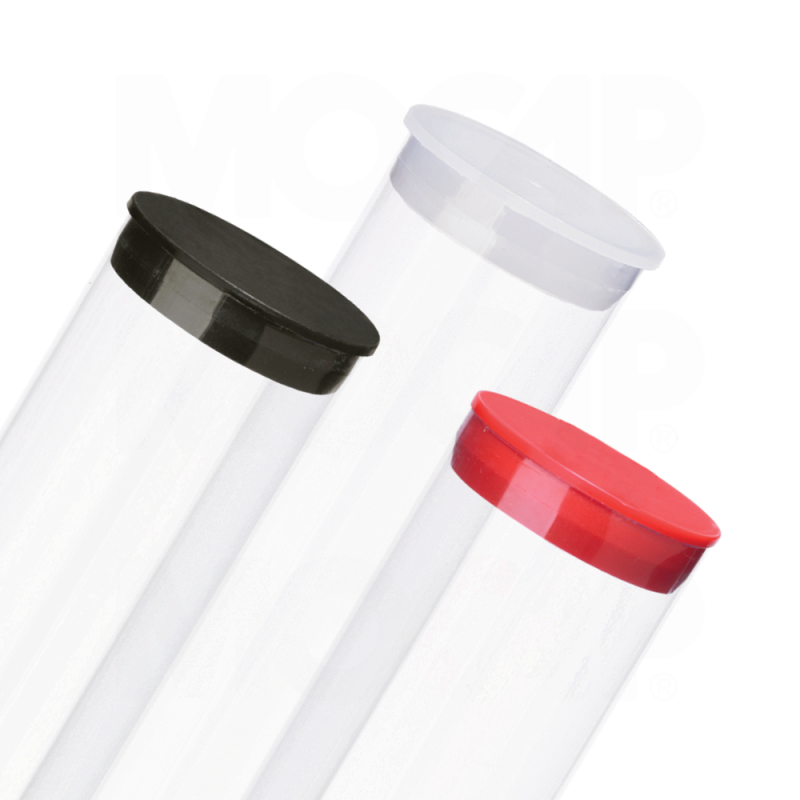 Our inner-fit polypropylene plugs, which are designed for use in our thin, sealed bottom and hanging tubes, are stocked in red, black and natural colours. These plugs, which are easy to insert and remove, are suggested for lightweight or non-fragile items. Custom colours are also available. For more information, see our IPP page. NOTE: Our closures are designed specifically to fit our own tubes. If you want to use our plugs for a different application, we suggest that you request a Sample before ordering.